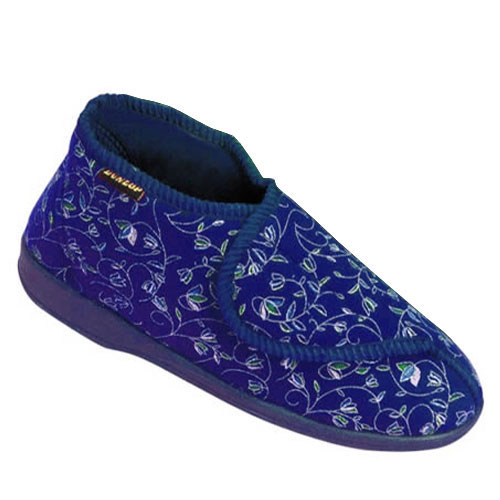 Designed to keep the feet and ankles warm and cosy, these Ladies Slipper Boots come with an attractive blue or burgundy floral design. 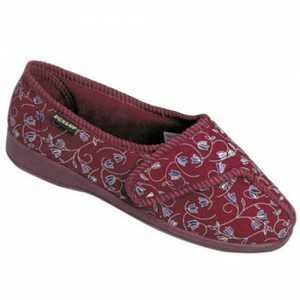 Designed to keep the feet and ankles warm and cosy, these Ladies Slipper Boots come with an attractive blue or burgundy floral design. 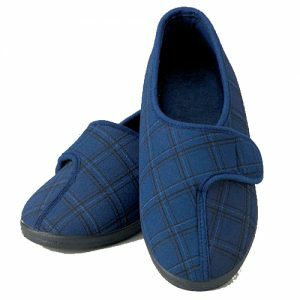 A helpful Velcro-style closure ensures that these boot slippers for women fit snugly, slip-resistant soles increase safety and help to keep the wearer stable and confident on their feet. 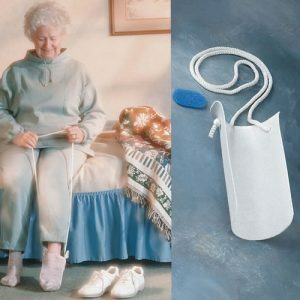 Machine washable for improved hygiene.